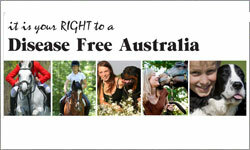 This is our last chance to SAY NO to voluntary EI vaccination There is scientific evidence to support the view that voluntary vaccination will lead to Equine Influenza being re-introduced to Australia. Not only will we have wasted millions of dollars to eradicate it but will adversely affect the health of our horses, our industries and our pockets. 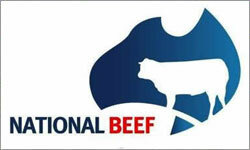 This years National Beef will be a 3-day event to be held on Friday 21sl, Saturday 22nd& Sunday 23rd May with Carcase Competition live judging held on the Wednesday (19lh). 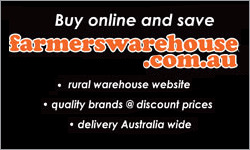 Last years event was a tremendous success with increased numbers of cattle and exhibitors. Preference to allocation of trade space will be given to sites that are relevant to the Beef Cattle industry and associated products. We are very pleased to present this year's line-up of performance bulls for our annual Autumn sale on May 6th. The bulls are looking great after one of the best autumn seasons the Monaro has seen for several years. 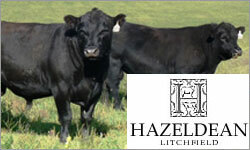 The bulls have grown out very well, with no supplementary feeding and are ready to work. The EBV’s for this drop of bulls are impressive, with good balance across the board. Free Workshops ...... Book Now! 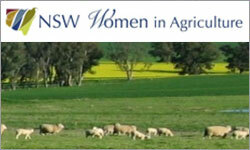 A series of two-day workshops will be hosted by NSW Women in Agriculture in regional NSW with funding from a FarmReady Industry Grant. 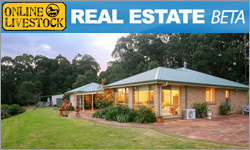 Accommodation, meals and all materials required will be provided free of charge. This series of workshops is about recognition and adoption of conventional and innovative measures to sustain agriculture into the future.